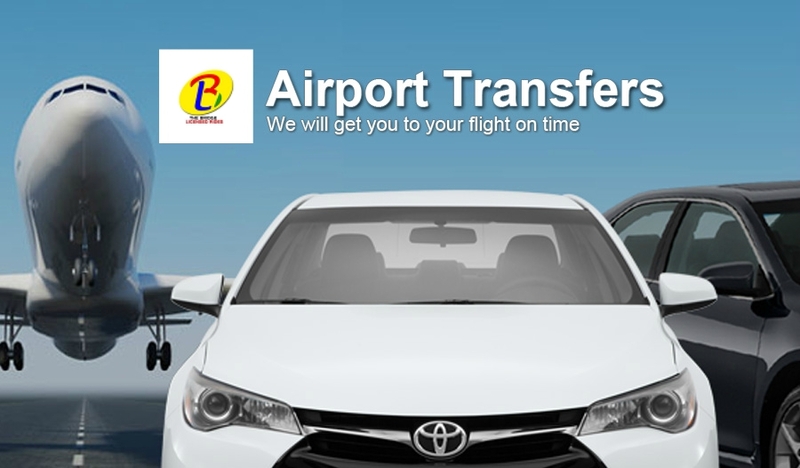 Private transfer are available in many locations worldwide. Upon arrival into your chosen airport, your goal is to reach your accommodation as quickly and hassle free as possible. Why not arrive in style by booking a private airport transfer with bridge.mbtt.com.my? New Economy Private Transfer: Just as quick and just as private. The prices shown in the booking process for private transfers are per vehicle and your transfer could be by assigned premier vehicle as per contract. Usage of seat belt as per the law of Malaysia. On arrival, you need to call the assign driver of your assigned vehicle. It is very important that you take your booking voucher with you and show this to our driver, otherwise you may be turned away and we will not be responsible for any failed transfers if you are unable to produce your booking voucher. Your booking voucher will have full details of your reservation including details of vehicle and driver contact. Simple, efficient and operated within the law of Malaysia.